Welcome to Eat Yourself Green! I’m Larissa and here I share my favourite recipes and tips for a healthy living. 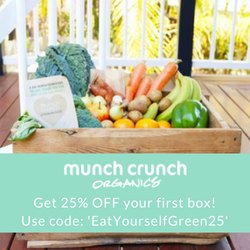 Stay in touch with Eat Yourself Green on Instagram, Facebook and Pinterest. Or drop me a message here.